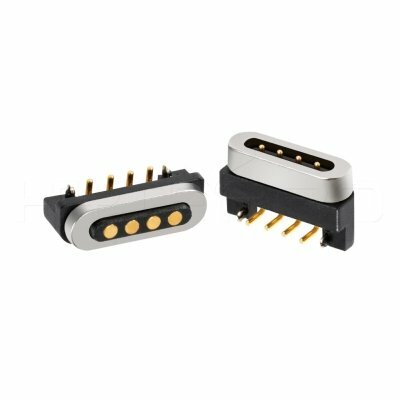 HytePro magnetic self-matching connectors automatically detect connections and prevent tearing. They are ideal for connections that require more frequent connections and disconnections. Please provide your basic information and brief requirements documents through the feedback form,thank you! 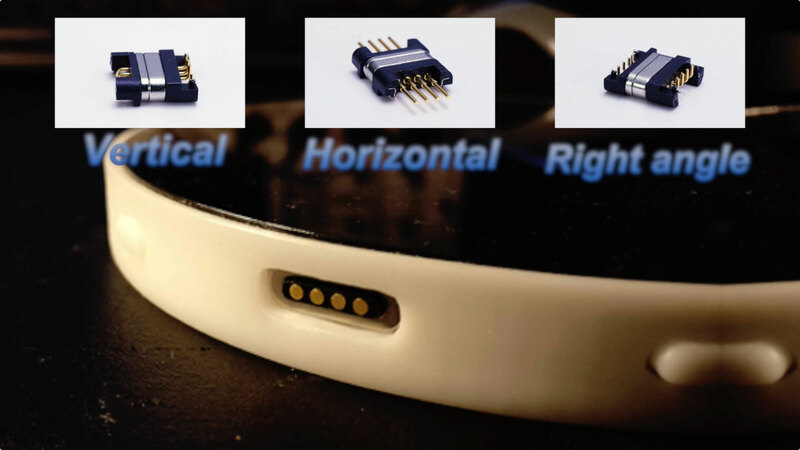 HytePro® technologies is dedicated to the design, development, production and sales of magnetic connectors, magnetic data cables, car chargers, USB hubs, and USB Type-C products. 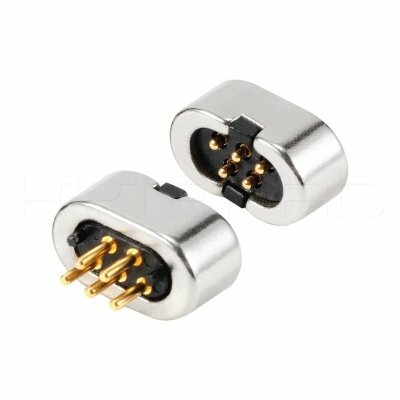 How to judge the magnetic performance of the connector with a strong magnet?